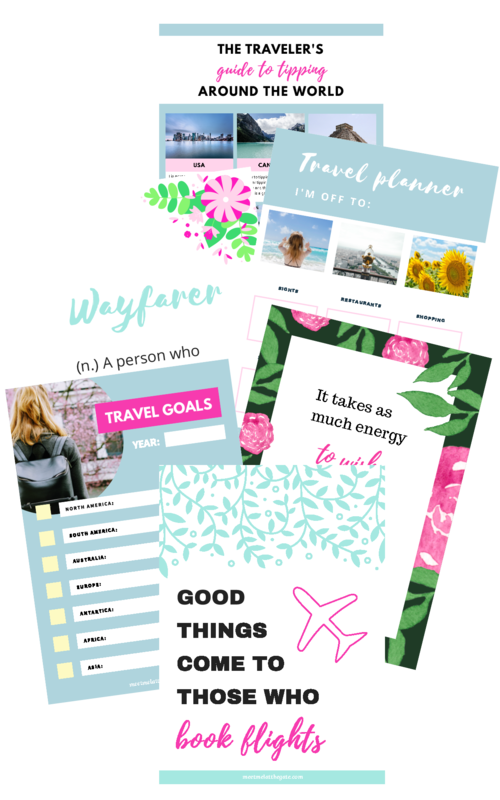 Get a FREE pack with inspirational travel quotes, a packing list and a bucket list! 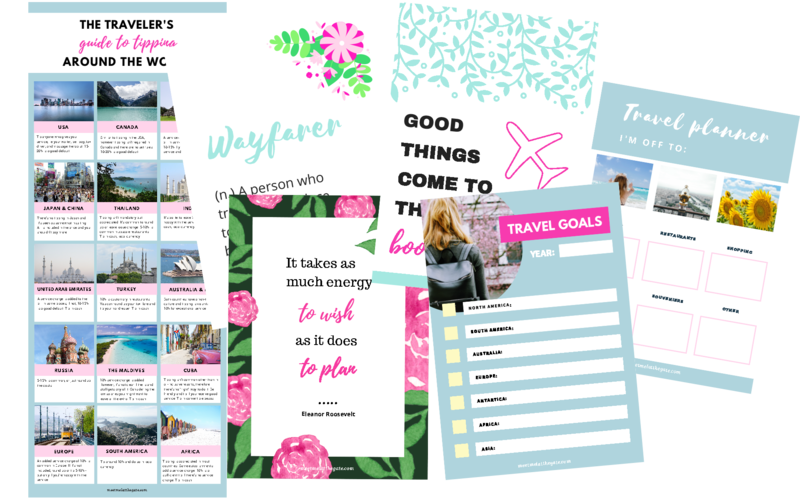 I'll also pop into your mailbox with sweet travel content and the occasional freebie from time to time. Yes I agree to receive email communications from Meet Mel At The Gate and to the above terms. Check your e-mail to confirm your subscription (make sure to check the filtered messages if you can't find it).